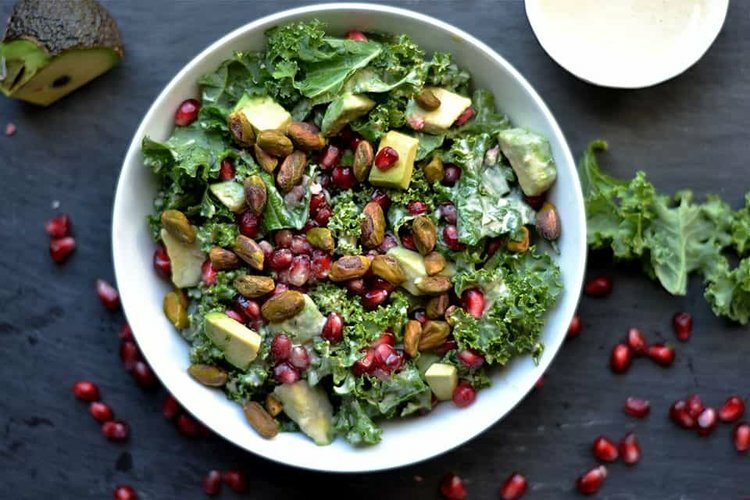 Learn how to make a kale salad with pomegranate, sunflower seeds and slice almonds as well as butternut squash and turkey chili. Watch a demo from University Culinary Services Director, Nancy Keller. Tasting included!